Turning 15 is a special day for Hispanics. 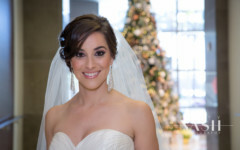 I was very honored to have been Brigette and Brishell’s makeup artist and hairstylist for their 15’s. They are a wonderful set of twins, super sweet and fun to work. 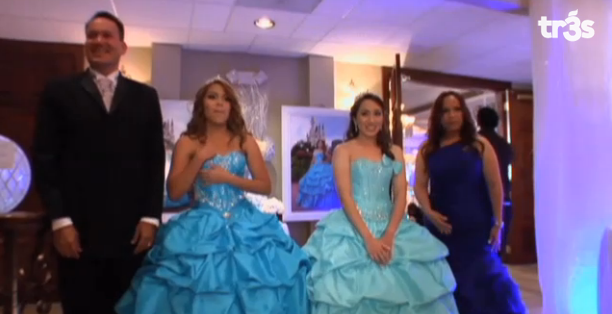 They were chosen to participate in MTv’s T3’s ”Quiero Mis Quinces” (Season 7). It was an adventure…enjoy!